December is a popular time to travel for a holiday away. The challenge is finding a destination that offers year-round sunshine at an affordable price for your customers. It is a common myth that travel prices are lower during December holidays in places where the locals do not celebrate Christmas or Hanukah. The truth is that prices are determined based on demand. That means that prices can be higher during the weeks leading up to the New Year due to international travelers looking to celebrate the holidays abroad. Despite the popularity of traveling in December, plenty of beautiful destinations are both warm and affordable for holiday vacations! 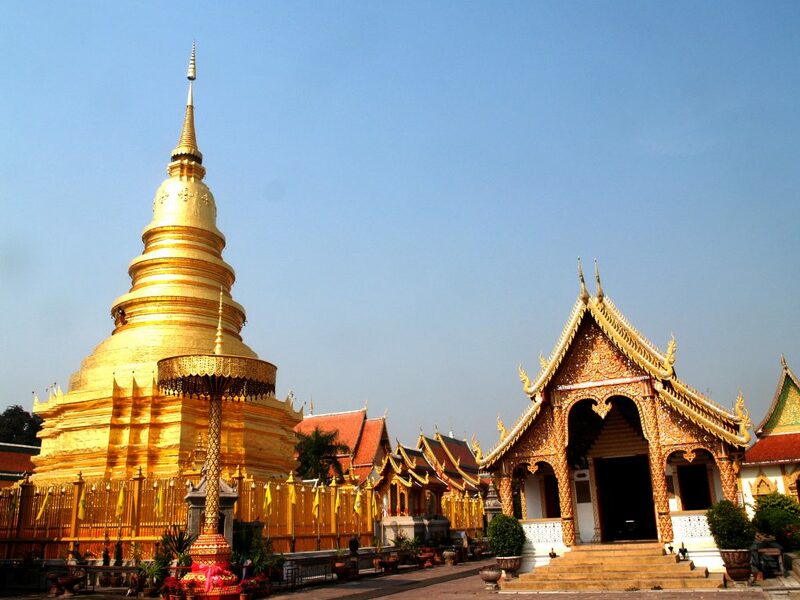 Chiang Mai is one of the world’s greatest travel bargains with average room prices ranging from $10-$20 for a private room. Compared to Thailand’s capital city Bangkok, Chiang Mai is cheaper and the temperatures are cooler. Chiang Mai cools off in the evenings unlike Bangkok’s consistent blaze and warm evenings. To be clear—Chiang Mai is still hot most days but not humid. Cooler, drier weather is amazing for all of the hiking and temple exploring available in this beautiful outdoor city. Many Central American countries are warm in December, but Belize is widely recognized as the #1 most affordable winter vacation spot. Belmopan, the capital of Belize, is a new national capital city full of ancient history with Mayan sites and temples all throughout the nation’s rainforests.This gorgeous coastal country offers temperatures averaging around 80°F and plenty of diverse terrains to explore. In addition to the majestic views from the Mountain Pine Ridge, Belmopan also offers cool climates at night. 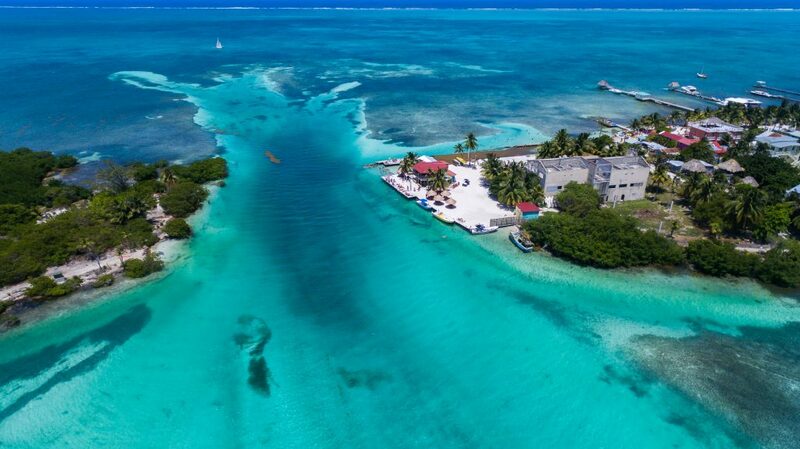 If you’d like to offer a beachy location for world-class snorkeling and diving, consider the islands of Amergris Caye and Caye Caulker located off the coast of Belize City. Jamaica is a Caribbean island offering year-round paradise. Enjoy perfect weather in December at a low price tag. Montego Bay has the white sand beaches and turquoise waters you would expect from the Caribbean, but with the unique flair, cuisine, and personality of Jamaica. Travelers looking for an island experience with commercial comfort will that Montego Bay is an excellent option. Unlike many other Caribbean destinations, Montego Bay has world-class golf courses and even an amusement park. Known as the “theme park capital of the world,” it is no wonder that Orlando, FL is one of the world’s most visited tourist destinations. 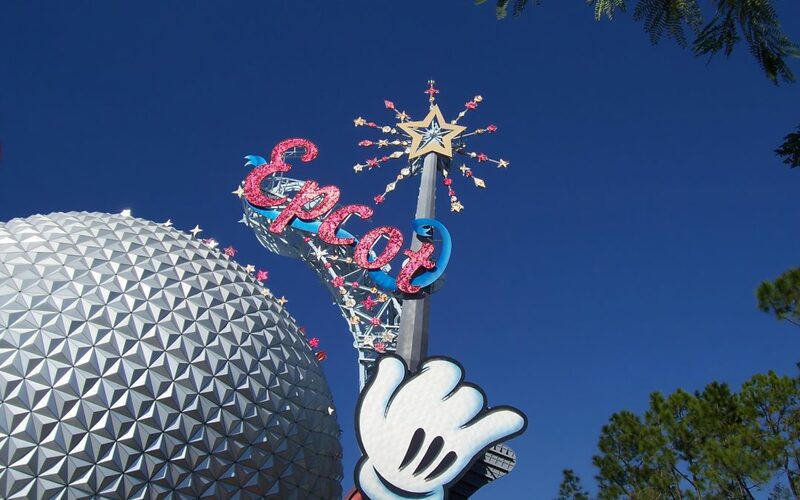 Orlando is home to more than a dozen theme parks including the famous Walt Disney World and Universal Studios. This Central Florida city’s popularity and theme park laden landscape does not mean traveling here has to be expensive. Downtown Orlando has plenty to do and see without the admission fees of the parks. With temperatures averaging around 72°F in December and plenty of vacation package options, travelers are sure to have a cool time packed with fun. 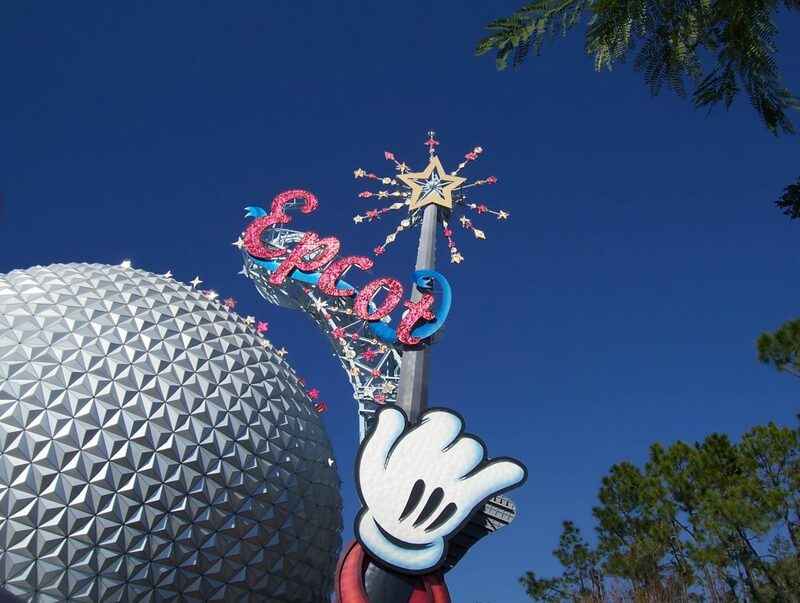 Travel tip: Offer vacation packages with admission to theme parks, meal plans, and hotel. 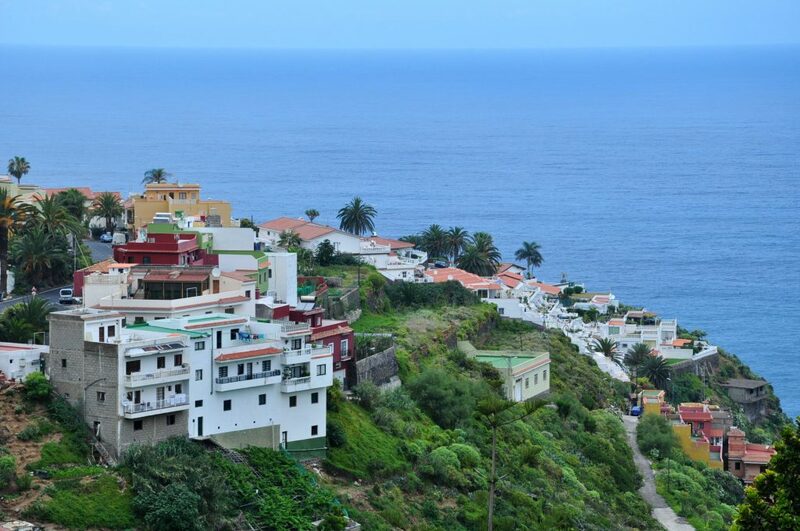 December in Tenerife offers reliably pleasurable warm weather. Compared to everywhere else in Europe during this time, Tenerife is the warmest. It may not be the cheapest option available on the globe, however, you can enjoy plenty of hotels that average between $66-$77 USD per night, or apartments that offer weekly and monthly rental. The Island has many amazing experiences waiting for travelers including whale watching, gorgeous beaches, and mountainous nature trails. Travel tip: Many people are looking to travel somewhere warm during the winter. Start offering your services in advance and let them avoid peak season rates.